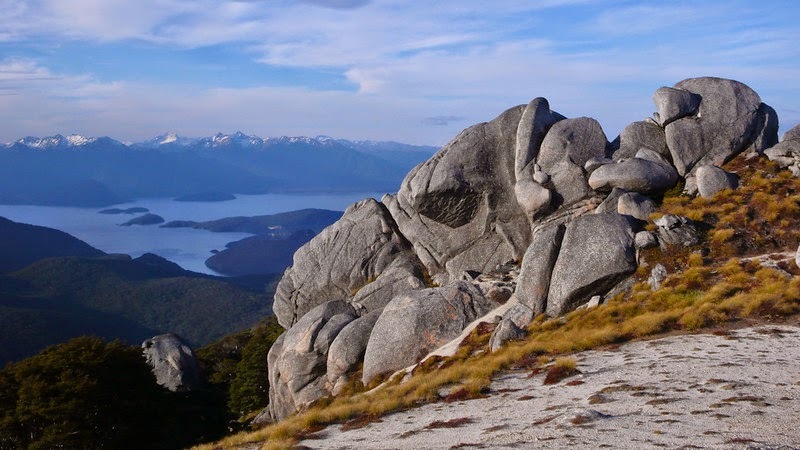 For our 2018 Christmas tramping trip, we’re heading to the deep south for nine days of wonderful tramping in the Manapouri area. Due to a cancellation we have one space available in either the Mavora Lakes or Takitimu Mountain out party options. 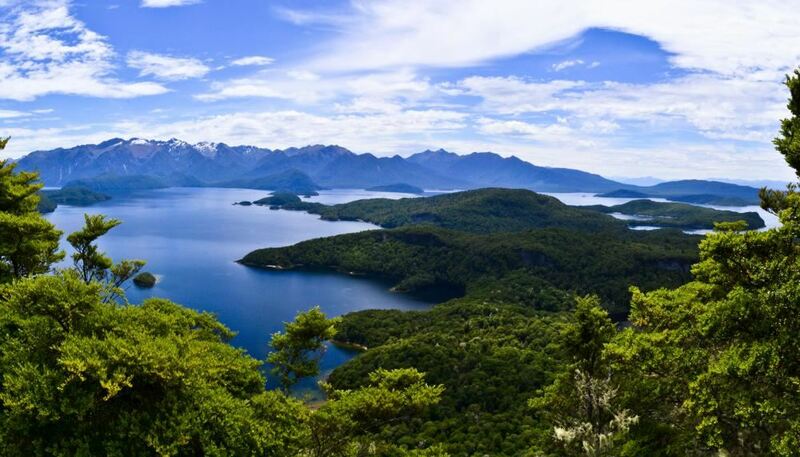 Based at the Green Crib in the Manapouri Motels and Holiday Park, which has views up the lake. 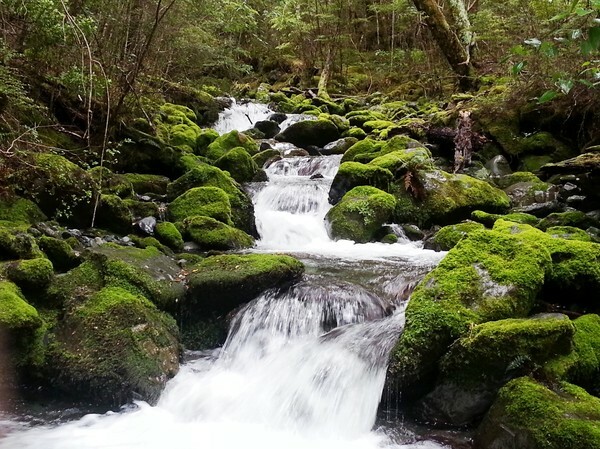 Day trips to Doubtful Sound are also a possibility (at extra cost). Shuttle from Queenstown Airport to the Greenstone Track. Three hours to the Greenstone Hut for the first night. 4–5 hours a day heading south to the bottom of South Mavora Lake. Tramping on good tracks through beech forest. Excellent views south on the fourth day. 6–8 hours a day. Traverse of Mt Titiroa (the white mountain). Camping on the tops—weather dependent. 6–8 hours a day. (Maps available below). After the out parties return there will be the option for day trips with the Home party, and / or a gentle two-day trip (1–2 January 2019) to Green Lake. Out parties $450.00. Home party $590.00. All accommodation, local shuttle costs and cooker fuel included. Flights Auckland/Queenstown/Auckland are not included in the costs. Everyone meets at Queenstown Airport by 11.30am on Thursday, 27 December 2018. Return flights can be any time after 12.30pm on Friday, 4 January 2019. Bookings opened Saturday 7 April with a limit of 20 club members and was quickly fully booked. The limit was extended to 30 and remains fully subscribed. 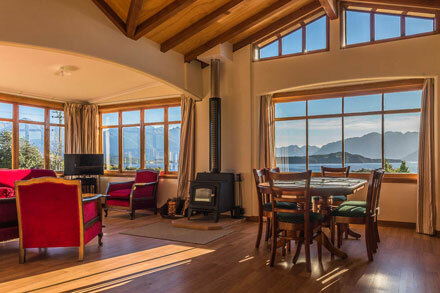 We have one space available due to a cancellation - in either the Mavora Lakes or Takitimu Mountain out party. Register via the website or contact Karen at bookings@nstc.org.nz / 027 410 6001. A $50.00 deposit is required to confirm a booking, and final payment is due by 9 November 2018. The deposit is refundable up to the final payment date. Roger Parsons by email here / 419 0552.